Governor Mimiko’s Ward 7: Polling units 20 & 21: LP – 348. ACN – 16. PDP – 11. 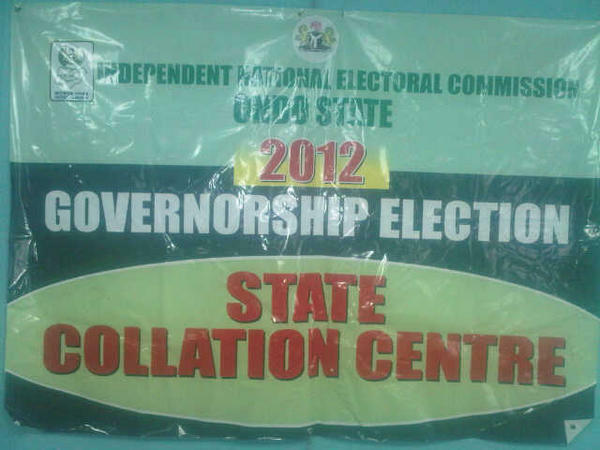 RESULT: P/U 006, Ijoka, Ondo West: LP – 138. PDP – 23. ACN – 20. 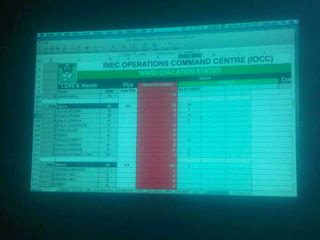 Rotimi Akeredolu’s Polling unit in Owo (Unit 6, Ward 5): ACN – 139. ACPN – 3. BNPP -2. CPC -3. PDP -35. LP – 144.